The NASCAR silly season is all but complete. The 2019 NASCAR season is set to get underway on February 17th with the Daytona 500 at Daytona International Speedway. Daniel Suarez, Ryan Newman, Matt DiBenedetto, Kurt Busch, Corey LaJoie and Martin Truex Jr has changed teams heading into 2019. 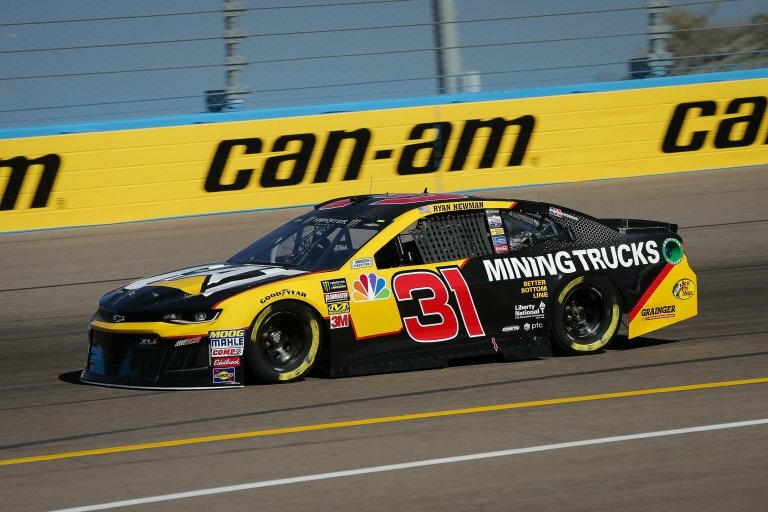 BK Racing and Furniture Row Racing will be absent from the starting grid. View the full 2019 NASCAR car number list. The drivers and crew chiefs are listed as well.